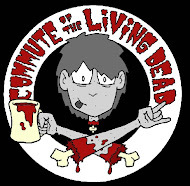 Check out our new site at: http://www.commuteofthelivingdead.com/ . 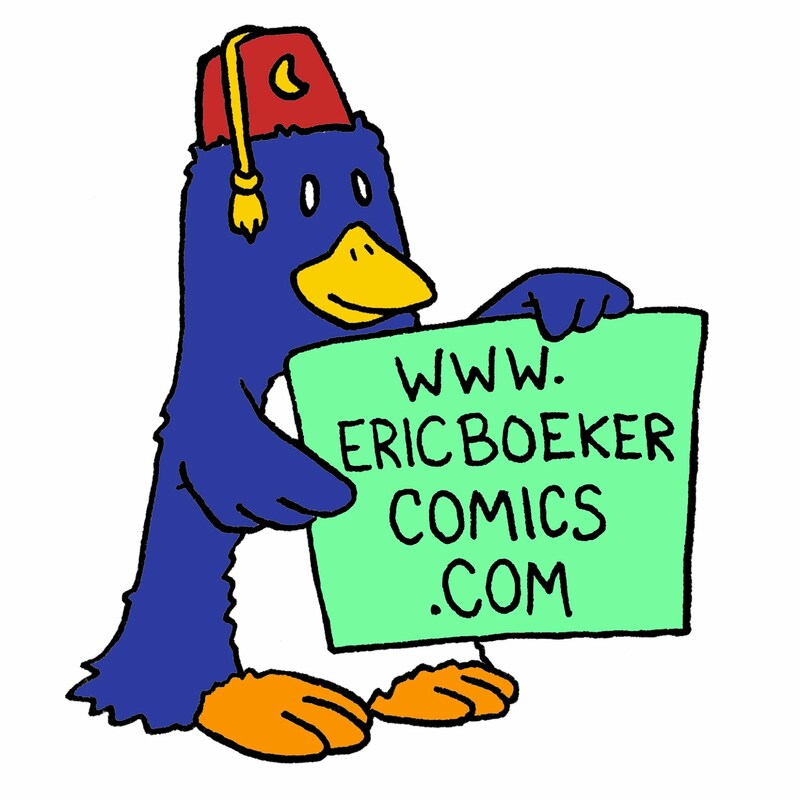 And if you feel like meeting 150+ comics creators in person for free, come to the Massachusetts Independent Comics Expo (MICE) on October 17-18 in Porter Square Cambridge, MA. 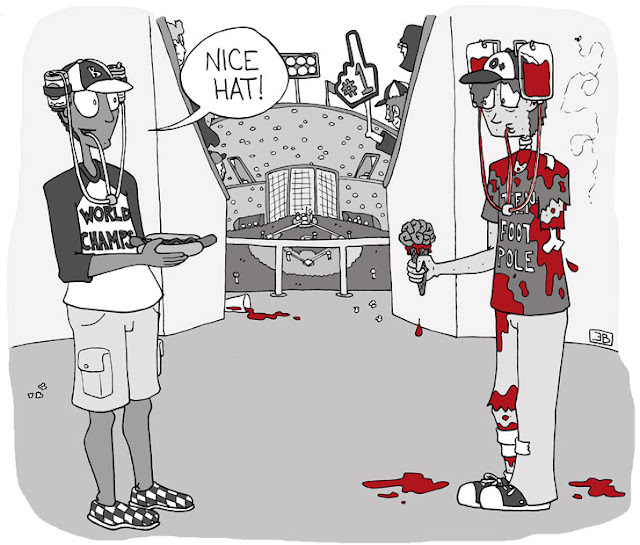 More info at: http://www.micexpo.org/ I will have COMMUTE OF THE LIVING DEAD books, stickers, greeting cards and even T-shirts for sale!